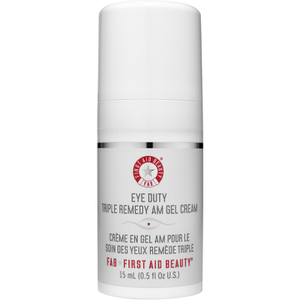 Driven by their mission to help your skin look and feel its best, First Aid Beauty wish to make every day a good skin day. 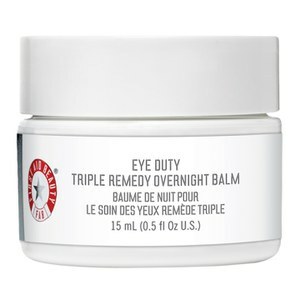 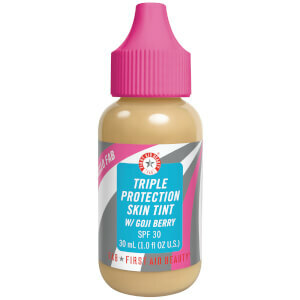 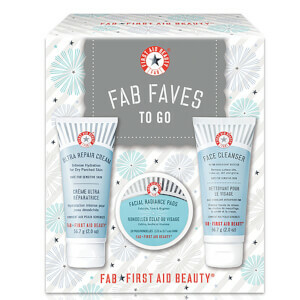 Offering a collection of products that target a number of skin concerns, this coveted brand provide everyday solutions that deliver immediate relief. 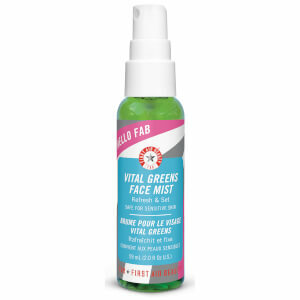 With a background in the beauty industry, brand founder Lilli Gordon strove to create a collection of products that would be suitable to use on all skin types for all skin concerns. 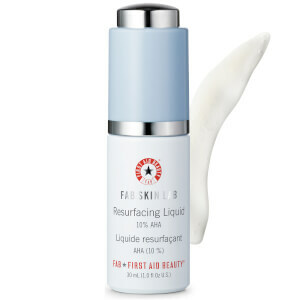 Discover a wide range of products that allow you to create your own bespoke skincare solutions for beautiful skin, everyday. 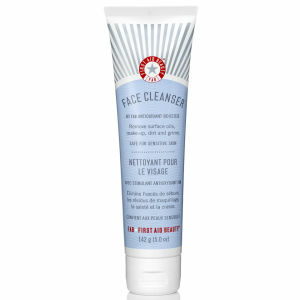 Begin with a cleansed face. 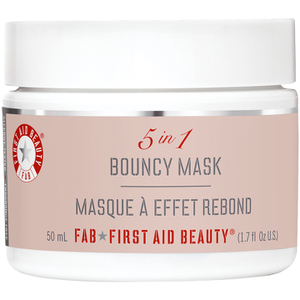 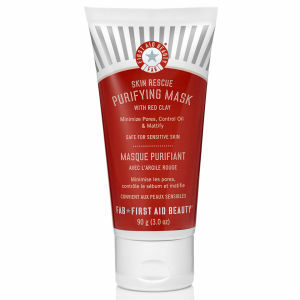 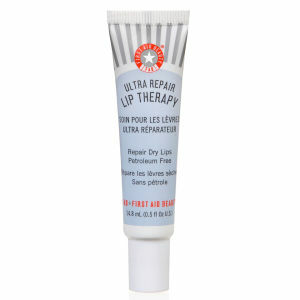 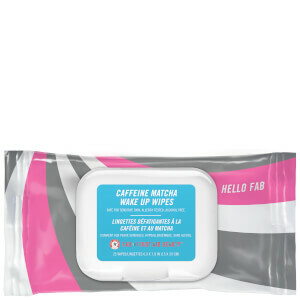 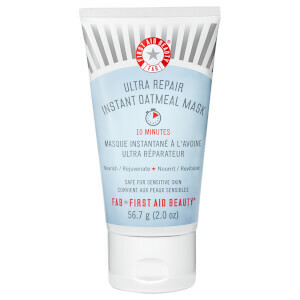 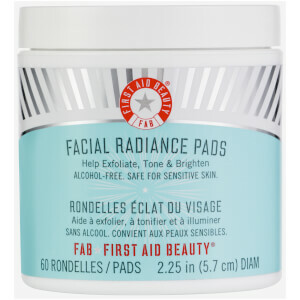 Apply First Aid Beauty Ultra Repair Oatmeal Mask over the entire face in circular, upward motions. 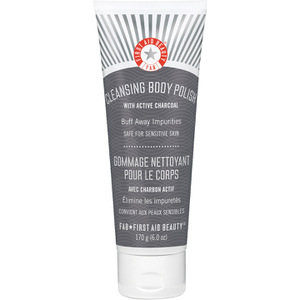 Leave on for 10 minutes and rinse off with warm water. 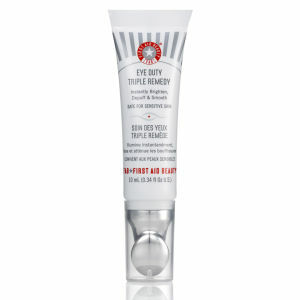 For best results, use 2-3 times per week to target dry, distressed skin. 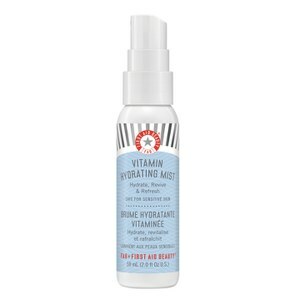 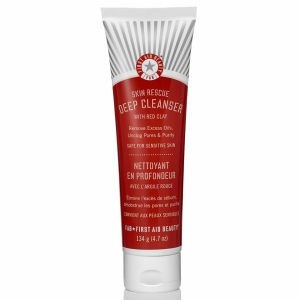 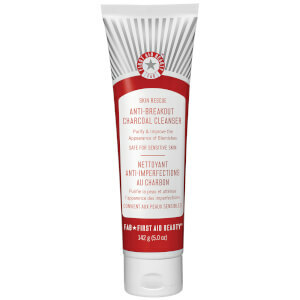 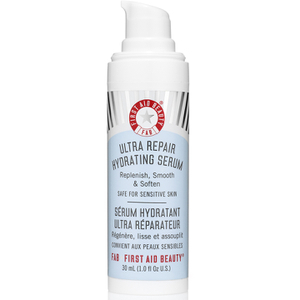 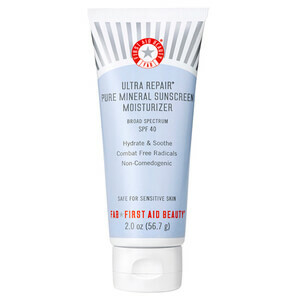 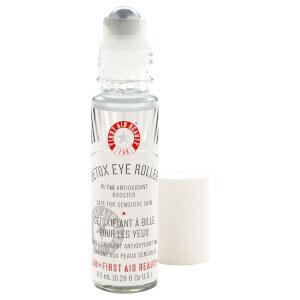 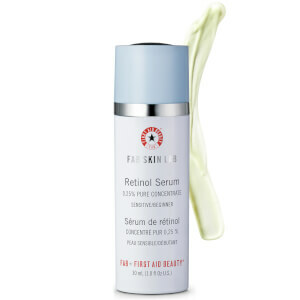 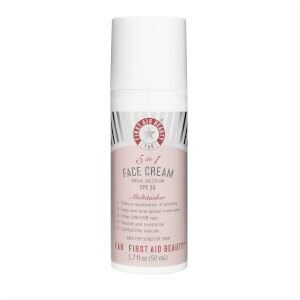 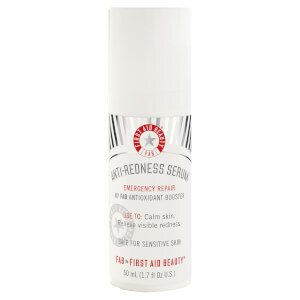 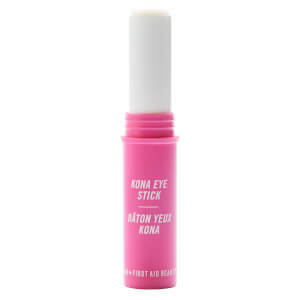 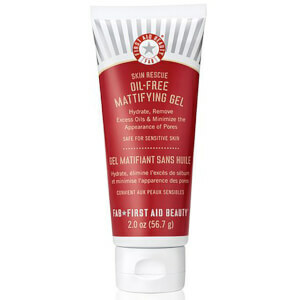 First Aid Beauty Skin Rescue Oil Free Mattifying Gel is perfect for acne-prone or oily skin. 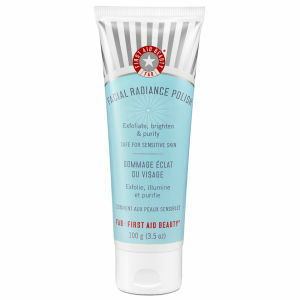 Oil-free, this light-weight gel actively minimises the appearance of pores for a smoother, brighter complexion. 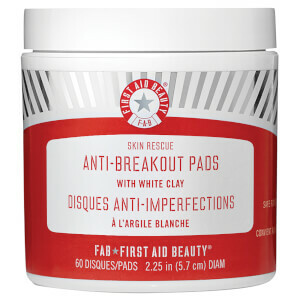 Its unique texture deeply hydrates skin without blocking pores resulting in blemish-free skin that glows. 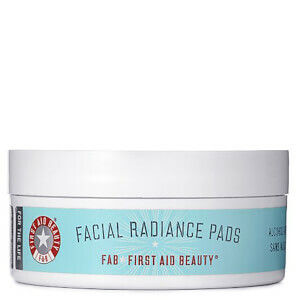 Suitable for daily use, skin will be left looking smooth, soft and supple with added glow. 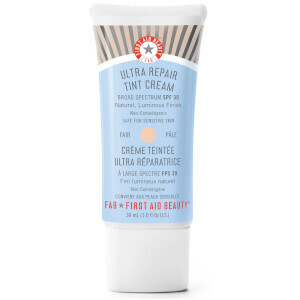 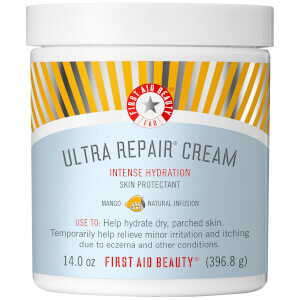 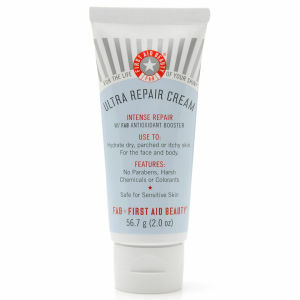 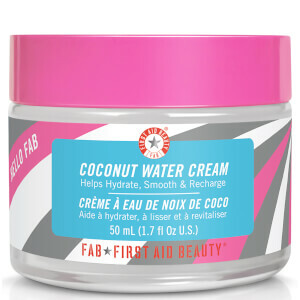 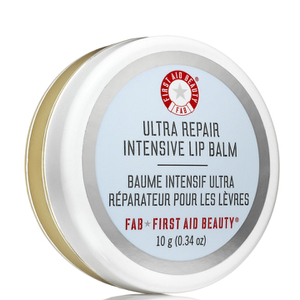 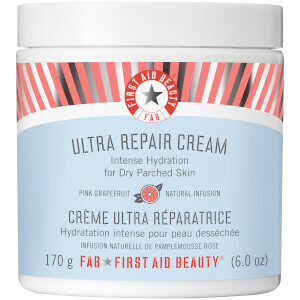 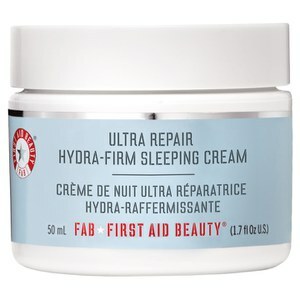 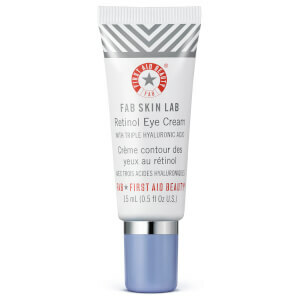 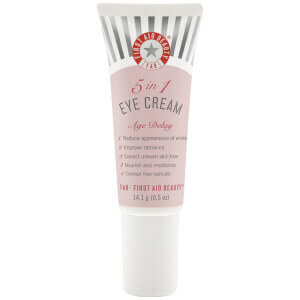 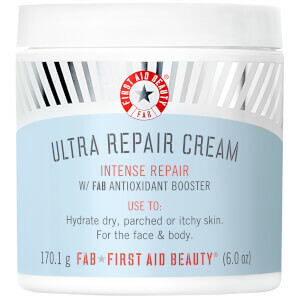 Target fine lines and wrinkles with First Aid Beauty Ultra Repair Cream. 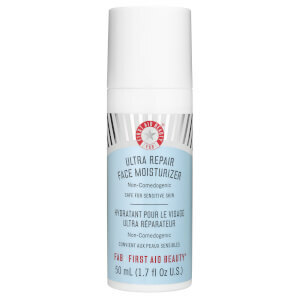 Infused with Shea Butter, Collodial oatmeal and soothing Eucalyptus oil; this hydrating repair cream actively targets imperfections for a rejuvenated, glowing complexion. 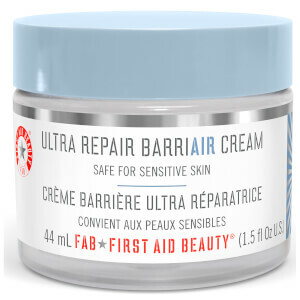 Free from parabens and harsh chemicals, First Aid Beauty Ultra Repair Cream soothes irritated skin whilst alleviating itchiness for a soothed complexion.